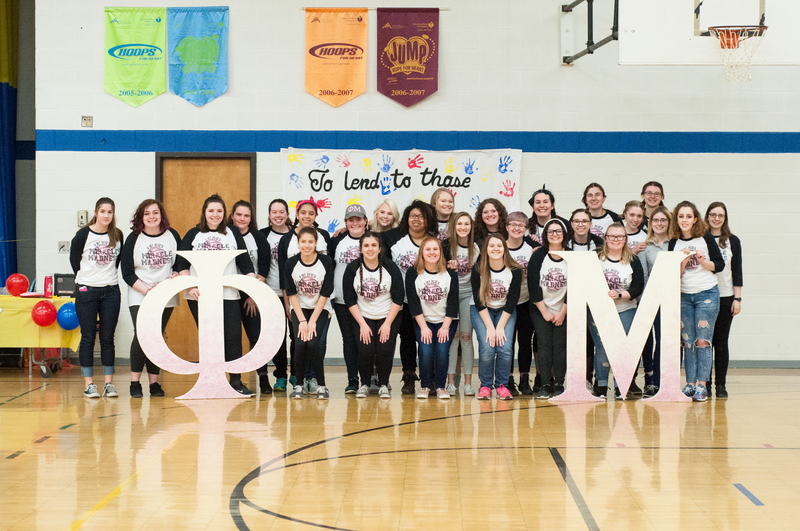 Welcome to the Phi Mu family! For the past 18 or so years you've been the primary influence in your daughter's life. You've pursued her best interests. 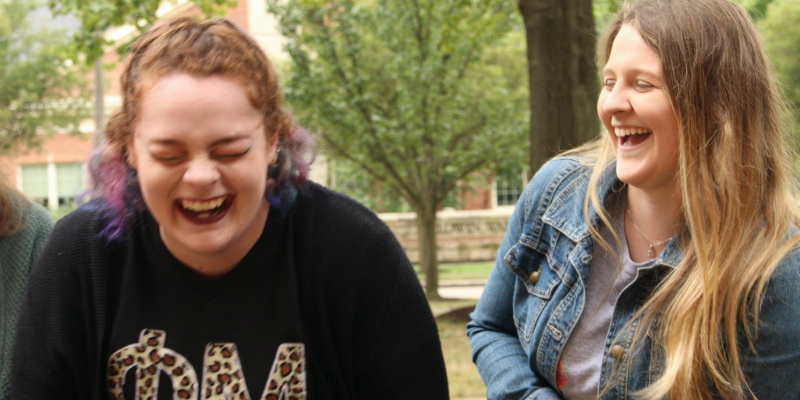 The lessons that she learned from you will anchor her as she interacts with new friends, professors and mentors at college. We're delighted that you've allowed us to share in this time with her. 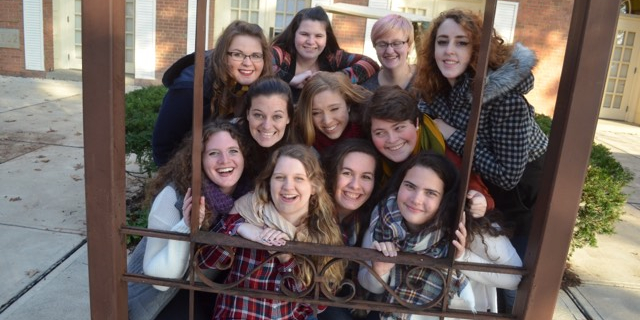 You'll be pleased to know that our organization has pursued what is in the best interest of women for over 160 years. 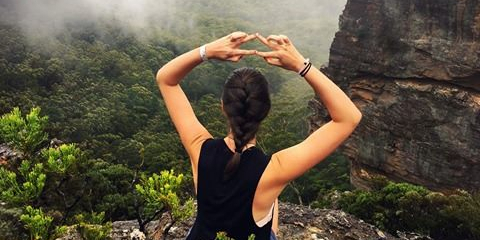 The collegiate years are an active time. 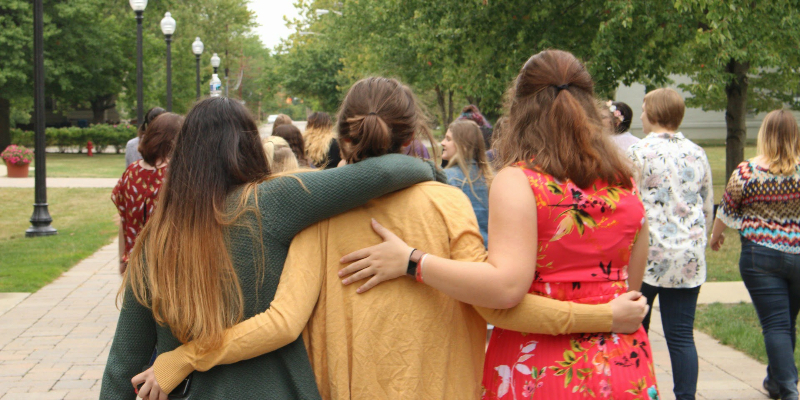 We're sensitive to the needs for a balanced approach to the academic and social demands of these years. 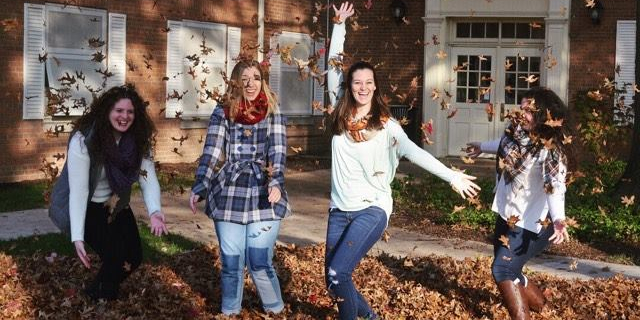 Our membership development programming is a proven method to make the most of your daughter's time with Phi Mu. 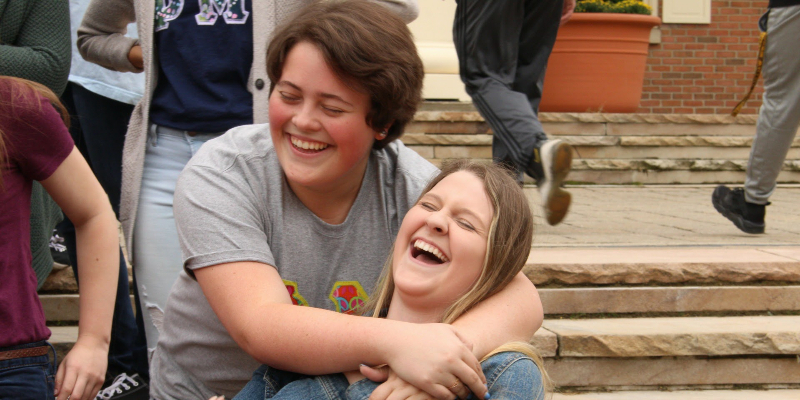 • MAKE NEW FRIENDS. 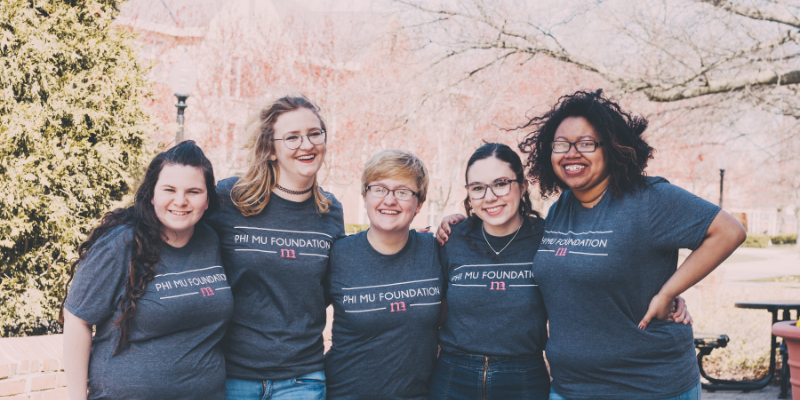 Phi Mu friendships are built around a common set of core values such as the pursuit of learning, responsible social behavior, and sisterly love for one another. • GROW AS A WOMAN. We learn to build one another up toward achieving our personal best. That begins with agreed upon "right behaviors" including a zero tolerance policy against hazing in any form. • DEVELOP LEADERSHIP SKILLS. 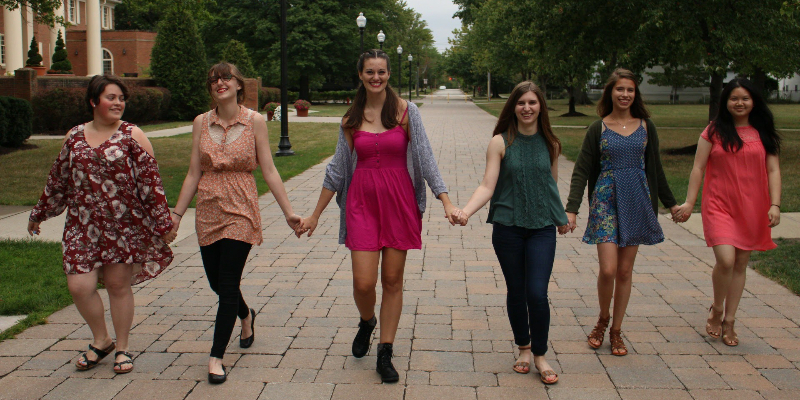 Opportunities to work with others abound at Phi Mu. 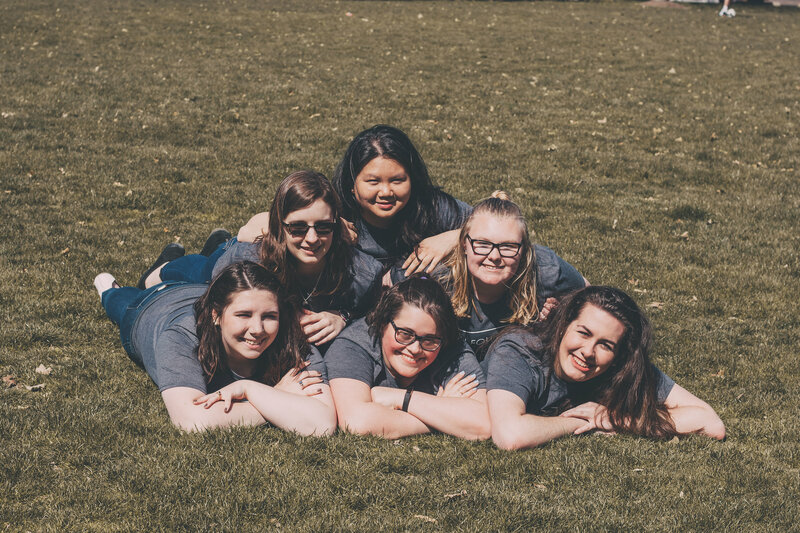 Whether your daughter serves in an executive committee position within her chapter or as part of a committee planning a chapter event, we'll provide her with resources, training and mentoring to aid in her personal development. • SERVE OTHERS. 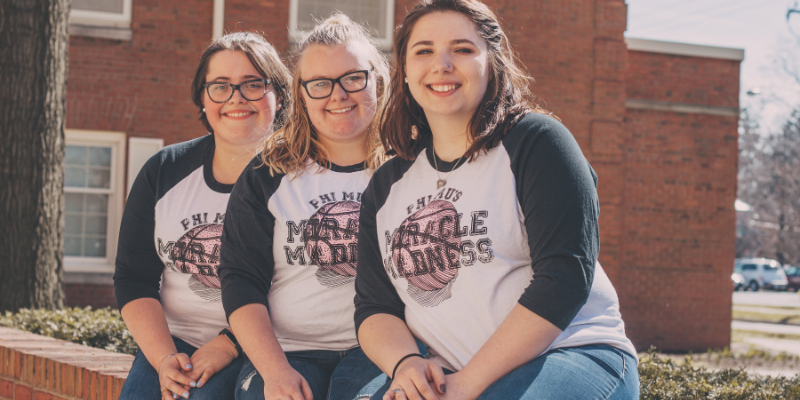 Your daughter will be part of the only sorority corporate sponsor of the Children's Miracle Network Hospitals as we work to raise awareness for childhood health concerns and support local Children's Miracle Network Hospitals. 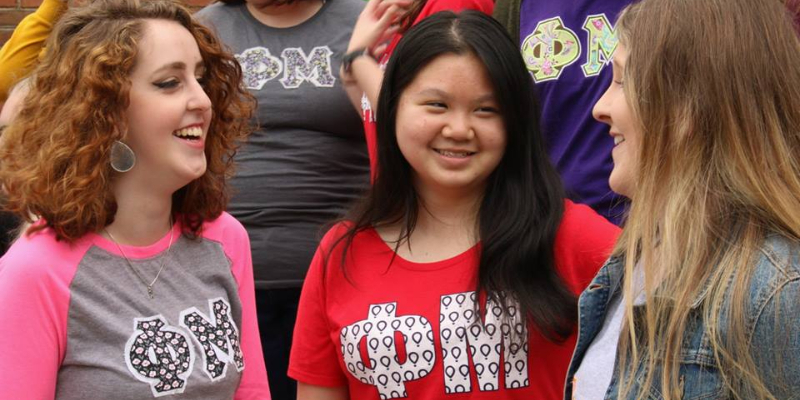 There are also opportunities for you to be involved in the Phi Mu experience through our Parent Associations. 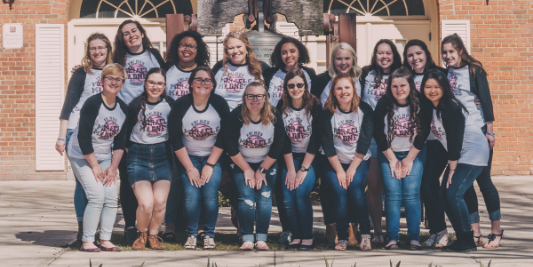 These groups work side by side with the local chapters to plan Parent/Daughter activities, organize homecoming events and participate in recruitment. Again, thank you in advance for the time we'll spend with your daughter. 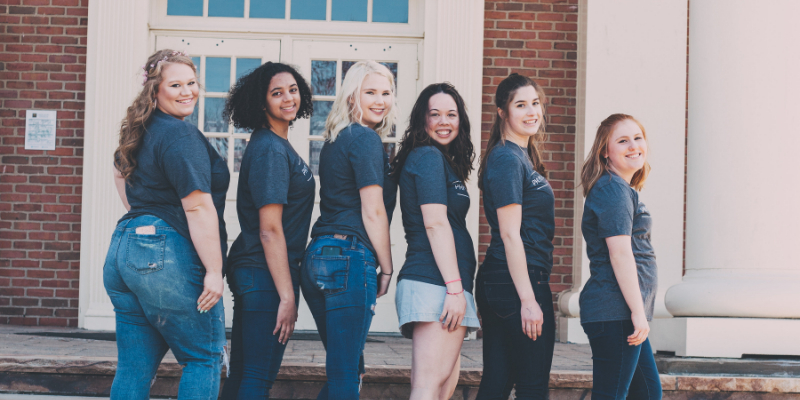 We're a vibrant, visionary organization with a history of helping women achieve their personal best. 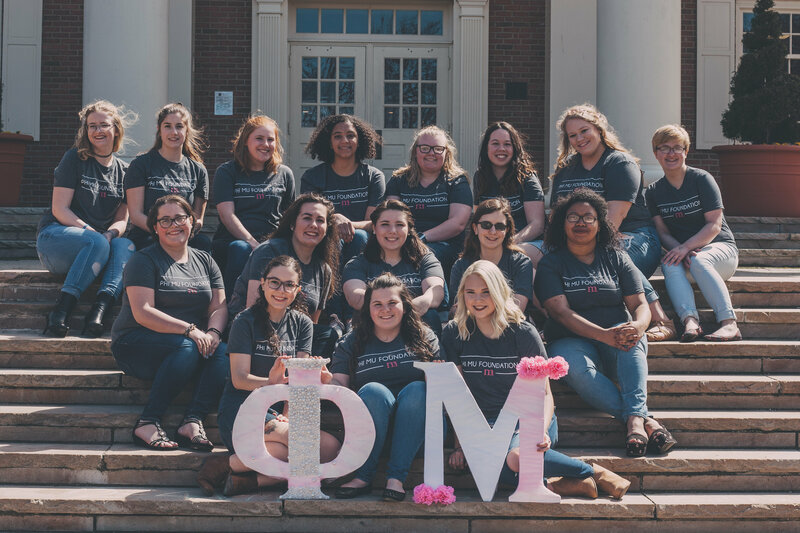 You can learn more about us through the pages of this website or by contacting us via email: info@phimu.org.